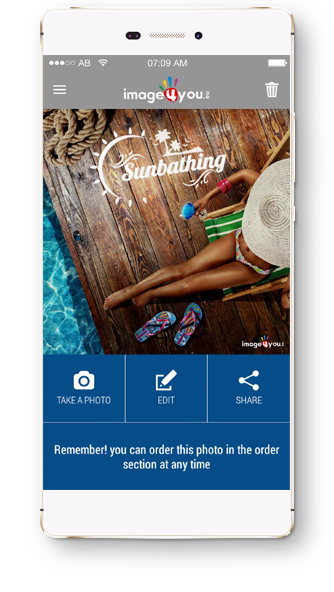 Take photos, add creative stamps and print your memories! 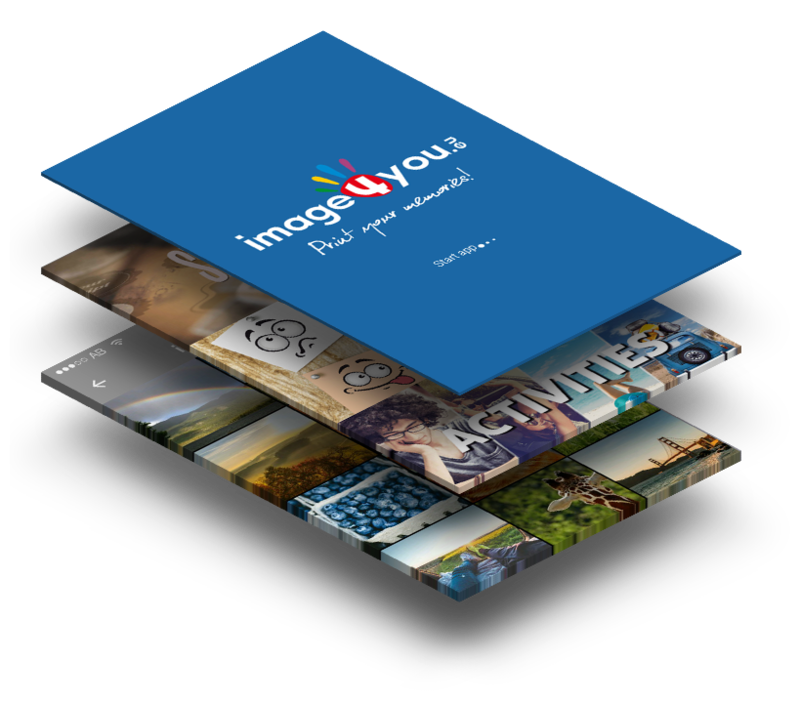 IMAGE4YOU application allows you to take pictures directly from the phone, add creative stamps / stickers to the appropriate category, as well as enrich the images with professional colour effects and individual texts. Another advantage is the possibility to print the photos ... you need to check it out! Why is the App so unique? NEW! 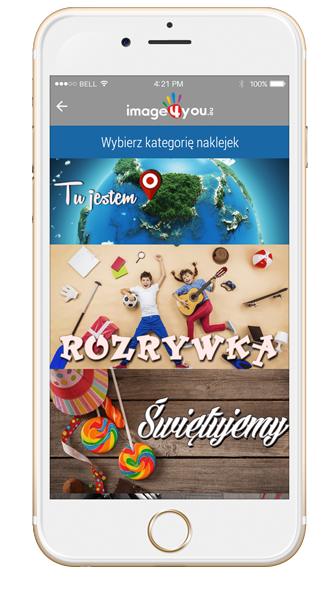 Add filters, effects, texts and stamps. You can print your photos, eg. as a postcard or poster. Check the full offer! Download the IMAGE4YOU app and check the app yourself! 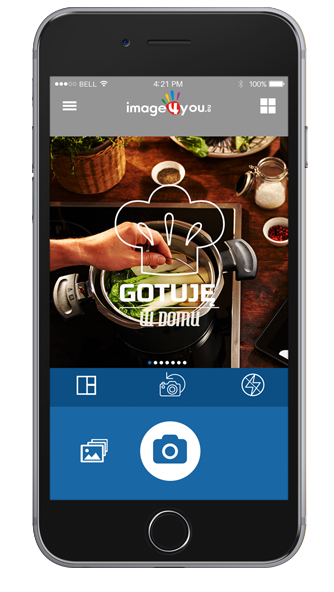 We created an application that every smartphone user wants to have. Find out what our application can do for you. Let your photo be exceptional. Special category HERE I AM allows the stamps contained in it to automatically detect the place where the photo was taken. Ready filters or full control (brightness, contrast, sharpness...). You have not found a proper stamp? you want to insert individual text? No problem - full control over the text (font, colour, size, position). Special materials and finishing make the printed photos not only an exceptional souvenir for many years, but also allow a unique materialization of your memories. Print them! Isn’t this application great? 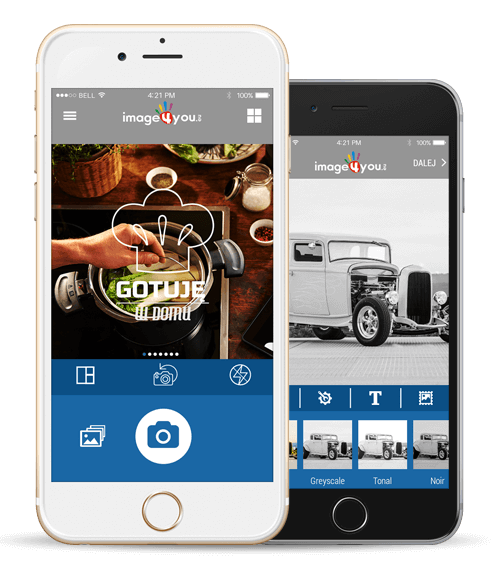 Now you can easily take pictures, edit, add creative stamps and what is more – print your individually edited photos. 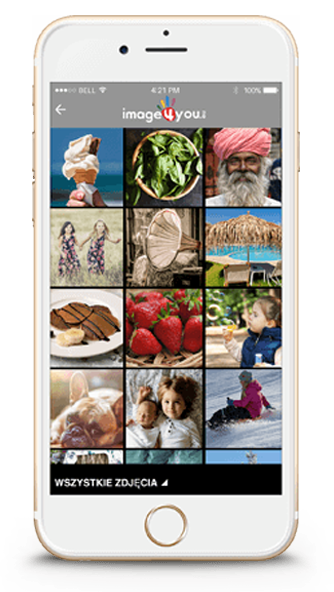 Besides, you can easily share your photos on social networks. 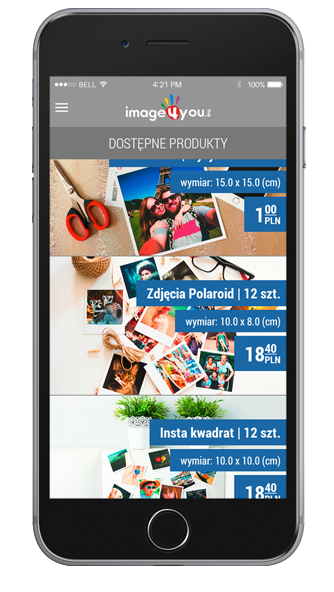 The application has been developed in 10 languages to deliver your printed photos anywhere in the world. 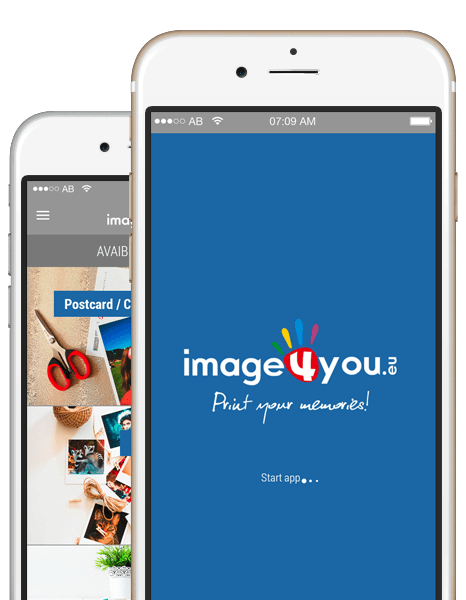 With IMAGE4YOU application you can record your memories wherever you are, publish pictures on social networks or impress your loved ones by shipping the printed photos straight to them! The application is completely free. No ads during use. We guarantee to secure the safety of your data. Are you ready to download and get to know this unique application? Do not wait! 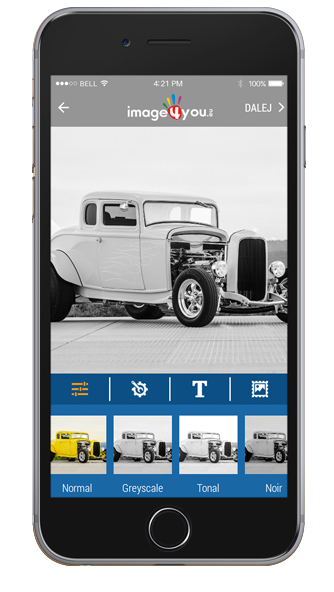 Select the system on your smartphone! Your suggestions and questions concerning the application IMAGE4YOU are kindly welcome. If you found an error in the application or it does not work on your smartphone, please let us know. We always respond to all requests and try to solve the problem as soon as possible. For our subscribers we send only important information related to our application, as well as discount codes. Attention! We have for you a special welcome gift for you - you will get it by signing up now! Thank you. We will add your email to our newsletter subscribers list.